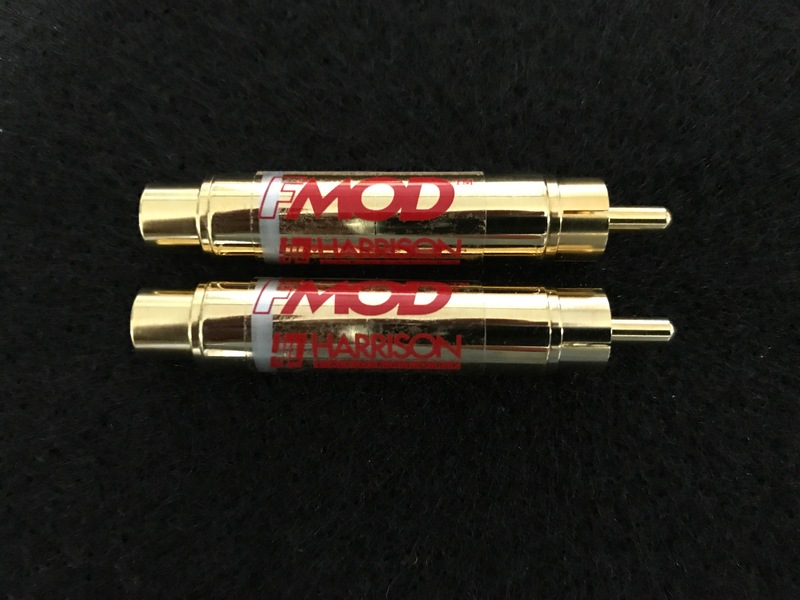 WHAT IS AN FMODtm ? THE FMOD IS AN ACTIVE CROSSOVER SIMULATOR. IT IS BETTER THAN A MUCH MORE EXPENSIVE ELECTRONIC CROSSOVER THAT REQUIRES POWER TO OPERATE. 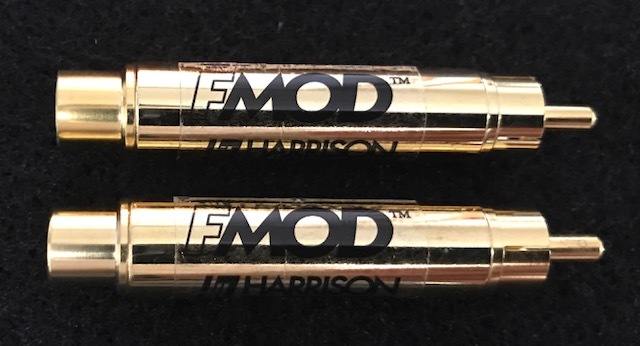 FMODS ARE PACKAGED IN PAIRS AND AN FMOD CAN BE COMBINED WITH OTHER TYPES OF CROSSOVERS TO CHANGE THE SLOPE (DB/OCTAVE) AND CROSSOVER FREQUENCY POINT. MADE BY HLABS IN THE U.S.A.